*Not suitable for infants under 18 months. 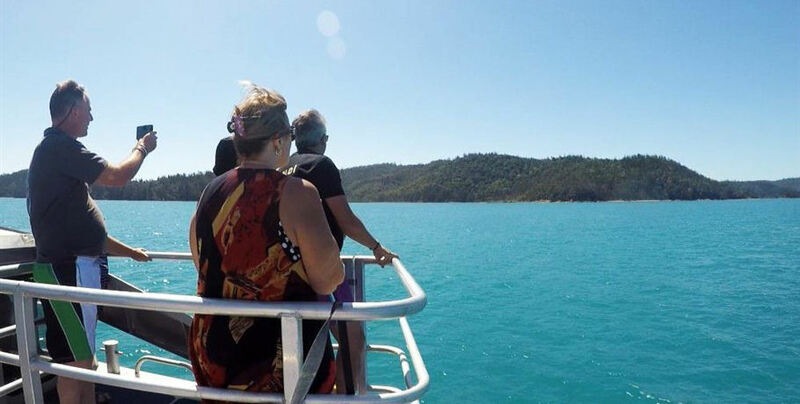 Whitsundays Boat Tour is the latest addition to the Whitsunday Day Trips. 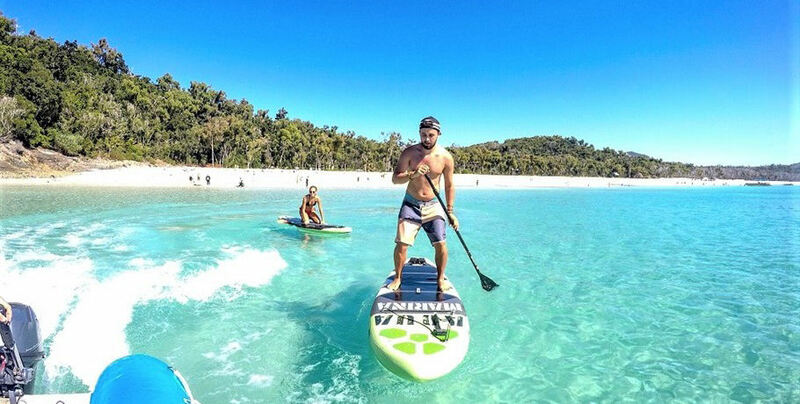 In just 9 hours you will have spent time at Whitehaven Beach located at the iconic Whitsunday Island, snorkelled coral gardens of the Great Barrier Reef Marina Park, snapped amazing photos of the swirling sands at the Hill Inlet Lookout, enjoyed a Stand Up Paddle Board and cruised through many of the 74 Islands of the Whitsundays! 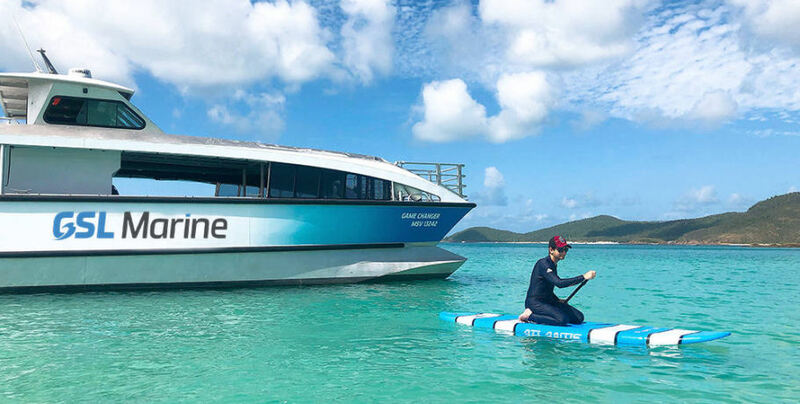 The Whitsundays Boat Tour, Game Changer is a comfortable modern catamaran that cruises at high speed to ensure you spend most of your time exploring rather than travelling. 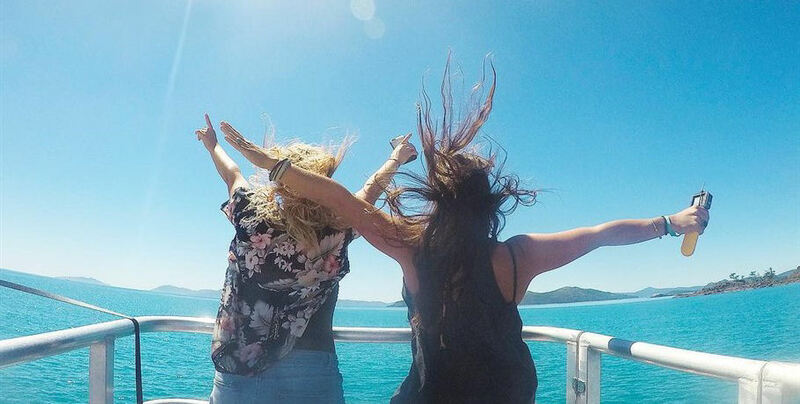 Commence your day by checking-in at the GSL Office in the heart of Airlie Beach. 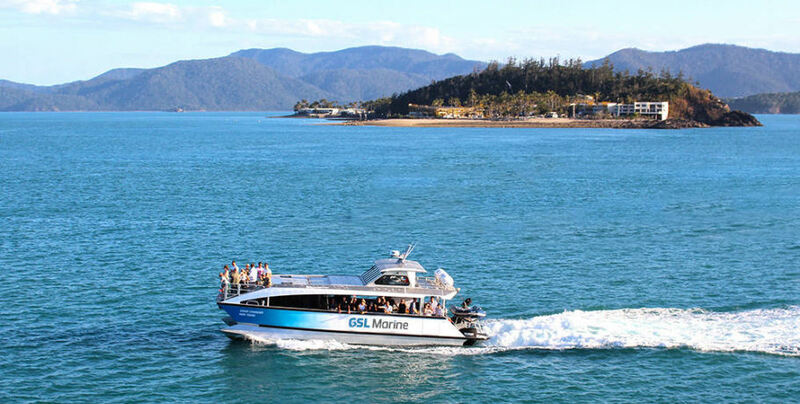 For guests with local accommodation outside of the Airlie Beach main street, a courtesy bus pick up will be available. 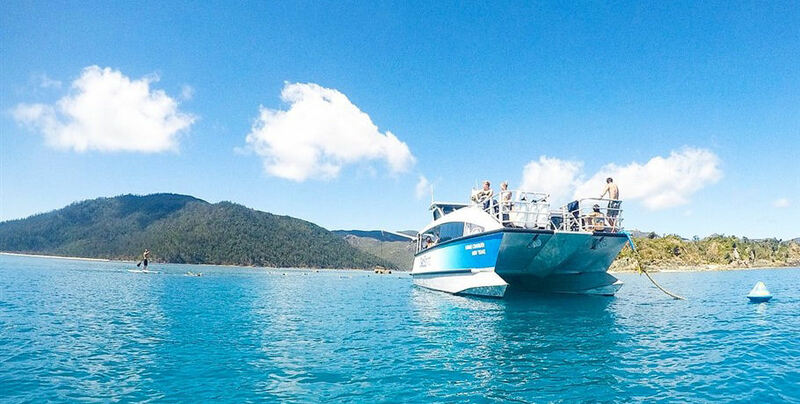 Check-in is at 9:00am, once completed make your own way to the Port of Airlie Marina where you will be greeted by your friendly crew for a 10am departure. 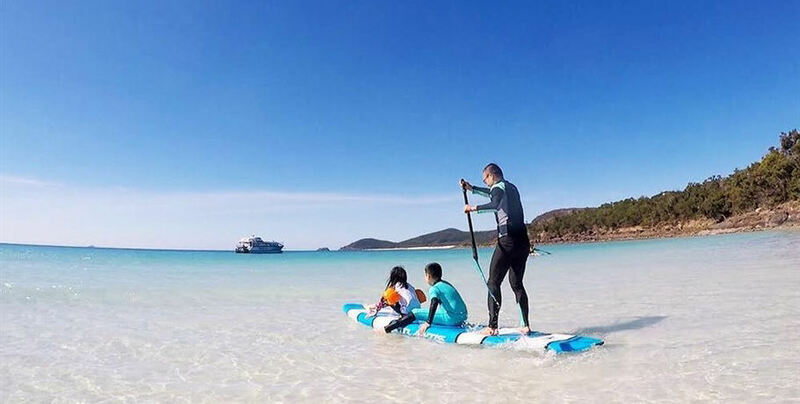 You will be provided an interesting commentary by the crew as you weave your way through many of the Whitsunday Islands, shortly after you will have reached your first destination, Whitehaven Beach! 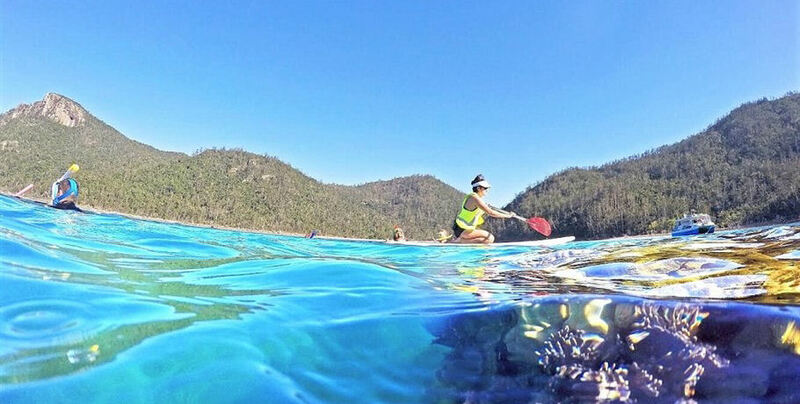 From here you have 2 hours to explore one of the top beaches in the world! 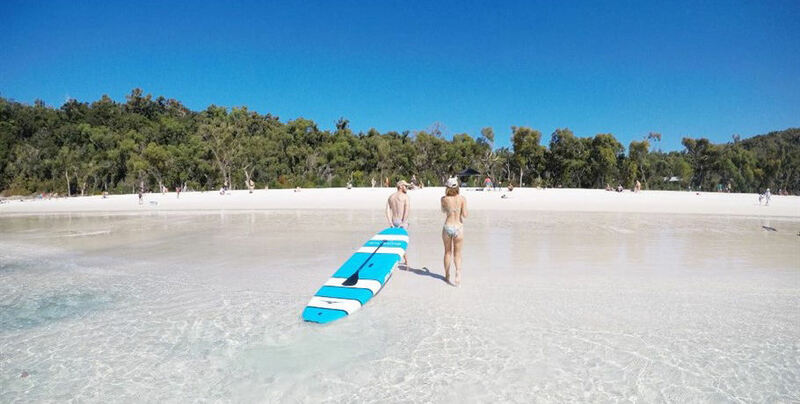 Sink your toes in the fine white silica sands, plunge in the clear turquoise water or why not try your hand at a Stand Up Paddle board. Next stop... one of the most photographed places in the world, the Hill Inlet Lookout. 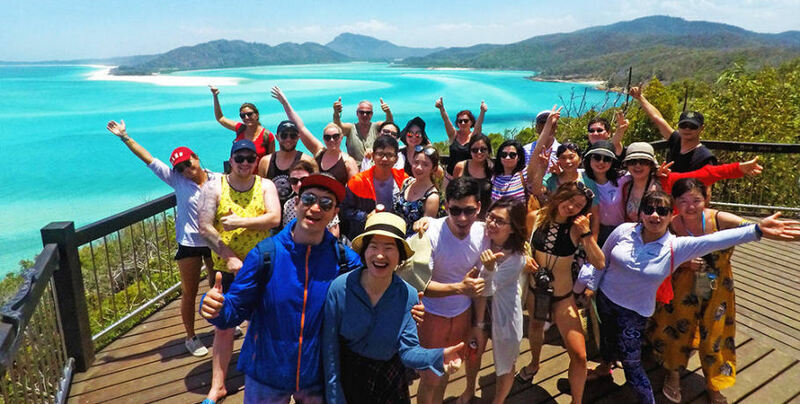 Commence your guided bush walk to the iconic lookout platform, marvel at the ever changing swirling sands of the Hill Inlet (located at the northern end of Whitsunday Island, Whitehaven Beach). 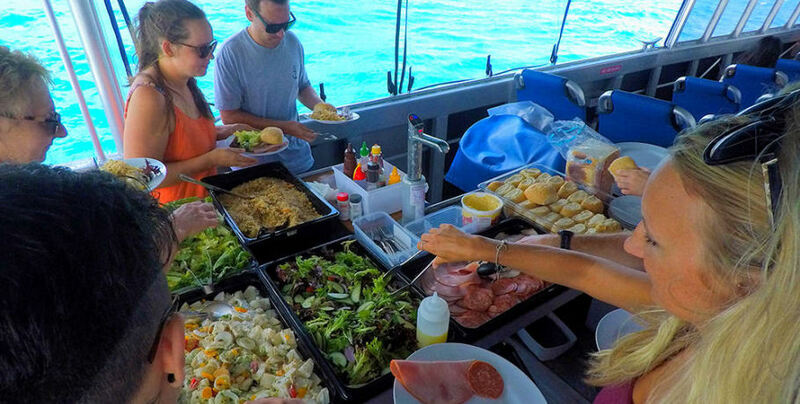 You will then be welcomed back on board by the GSL Marine crew for a delicious buffet lunch. 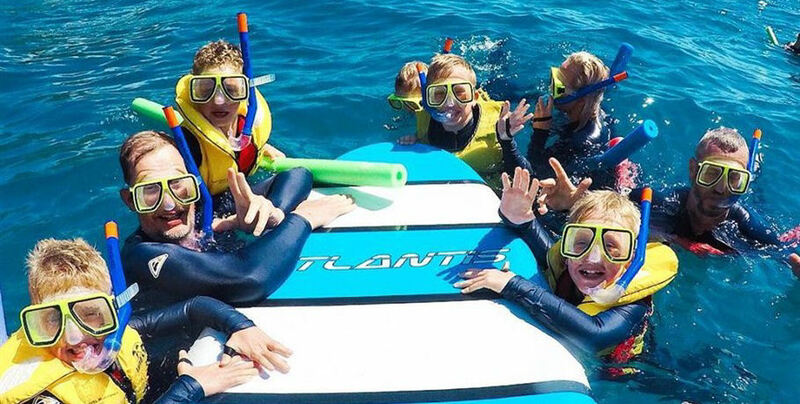 After lunching your speed cruiser will travel to your snorkelling location; snorkel equipment and stinger suits will be handed out while the crew offer a quick brief and instruction before entering the water. 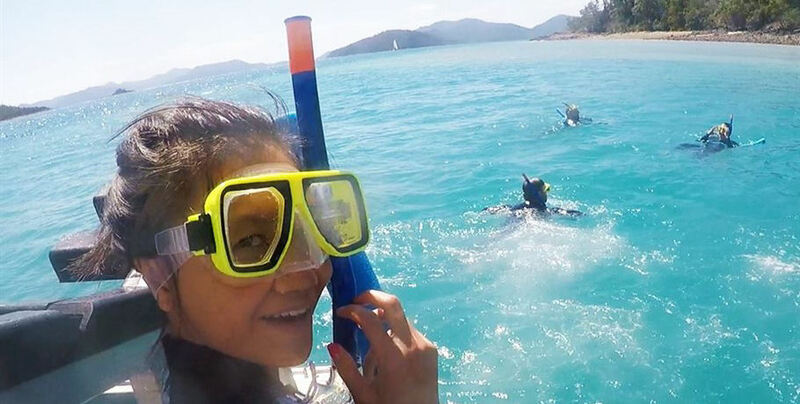 Swim with many tropical fish and you might be lucky enough to swim next to a turtle or two. 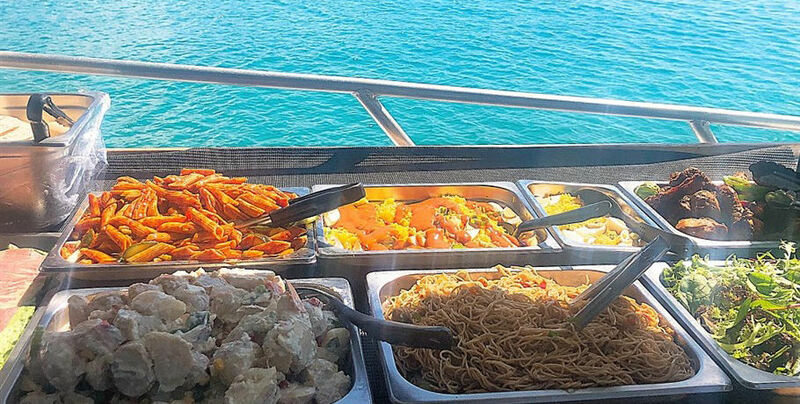 Your afternoon snack of fresh fruit and cheese platter will be served as you make your way back to the mainland where your bus is waiting for your end of day drop off. CHECK IN: Check in is 30 minutes prior to departure. Passengers that fail to arrive before this time may be classed as no-show. CANCELLATIONS or NO SHOWS: 100% cancellation fee applies for no-shows or cancellations within 24 hours; This includes any requests to reschedule. 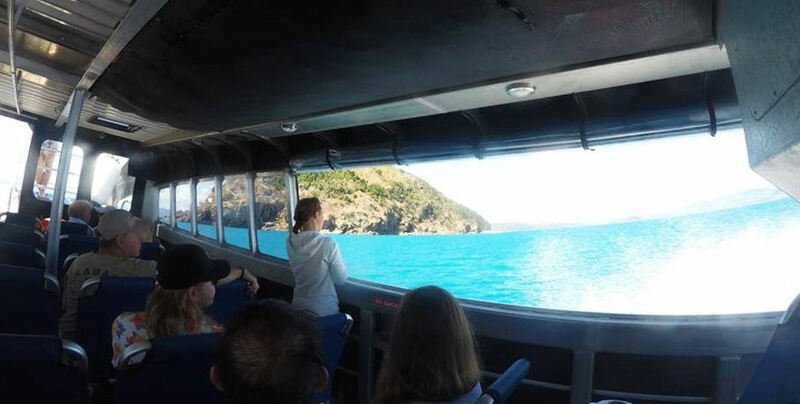 CRUISE (Whitsundays Boat Tour): Tours are subject to skipper’s discretion and may be cancelled or amended due to weather conditions or operational considerations. 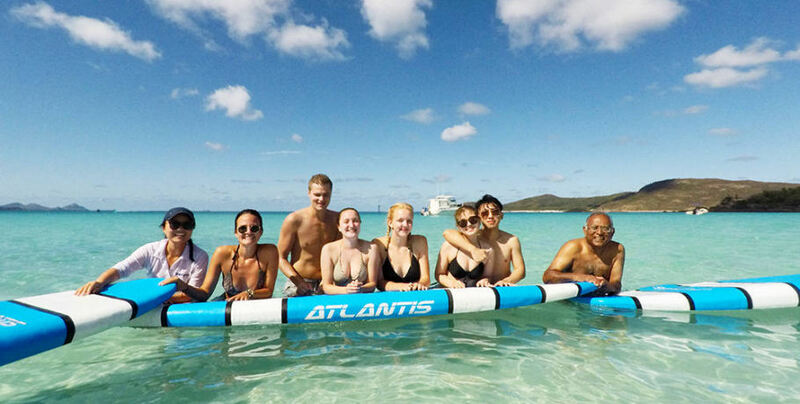 Cruise times, sample itineraries, and locations, are all subject to change depending on weather and sea conditions. 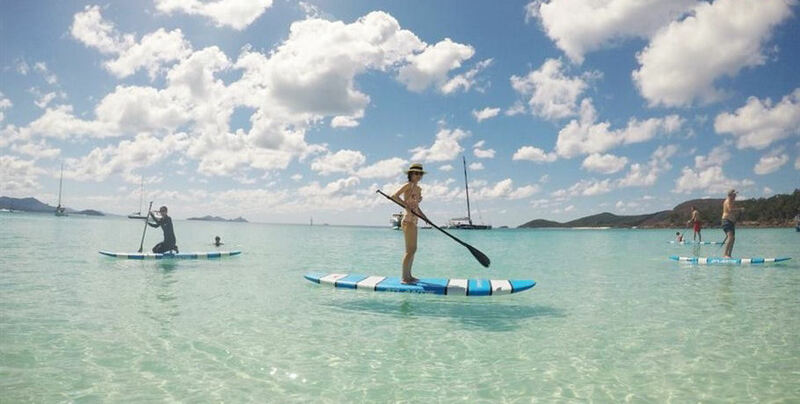 Whitsundays Boat Tour will endeavour to communicate changes with guests wherever possible. The tour itinerary is planned around meeting high tide at Tongue Bay, and the order of the itinerary may change to suit this requirement. 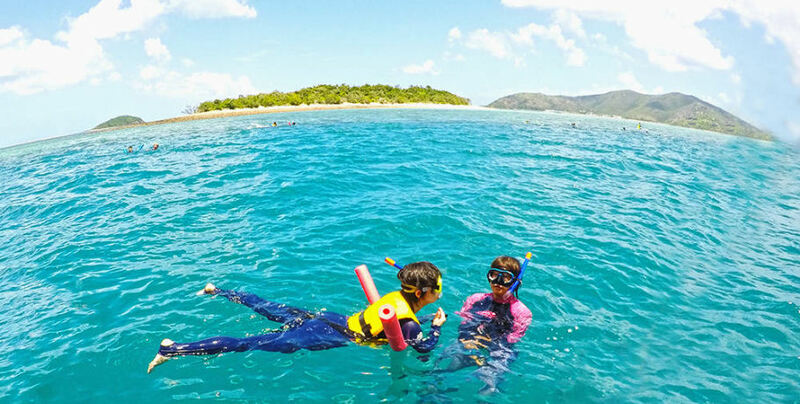 Snorkel locations are chosen according to daily conditions and are not pre-determined. 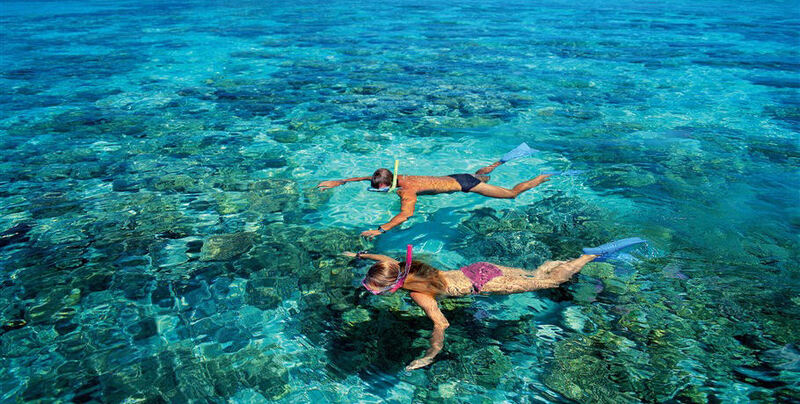 The vessel may not travel North of Hook Island if the snorkelling conditions are not suitable at those locations. 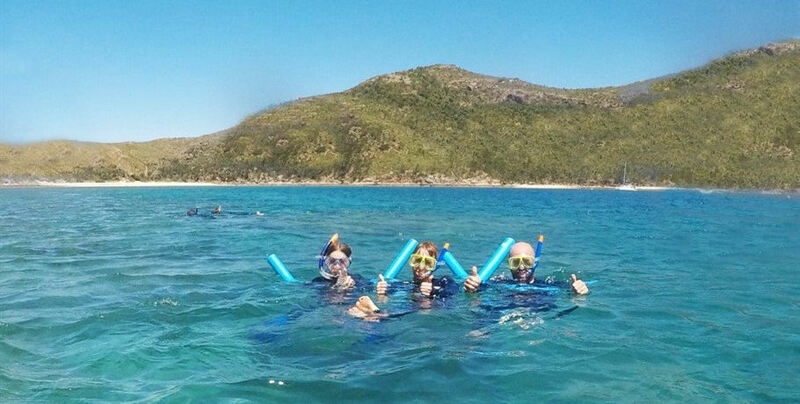 CHILD POLICY: Whitsundays Boat Tour infant ages are 18 months to 3 years old. Contact GSL for any clarification. COURTESY BUS: Courtesy bus subject to availability; passengers that do not arrive at their pick-up location on time may be classed as no-show. Passengers should endeavour to arrive at their pick-up locations 5 minutes prior to the scheduled pick-up. INSURANCE: GSL Marine hold a public liability policy for all ground and air operations. 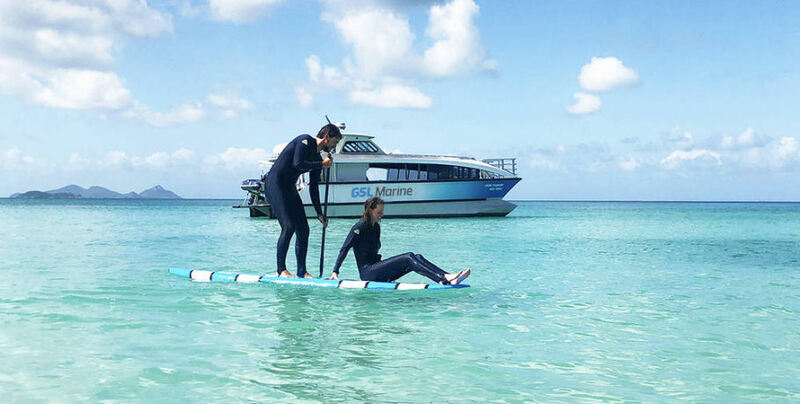 GSL Marine staff will provide briefings and instructions to all passengers, and failure to adhere to those instructions could result in injury or death. GSL accepts no liability for death, injury, and property loss as a result of negligence on behalf of those participating in our tours. OTHER: GSL Marine may use photographs of our clients in promotional material, including but not limited to social media, if you do not consent please advise GSL Marine. CHANGES: Terms and conditions are correct at time of print, but may be subject to change. Our current terms and conditions can be found via our website.